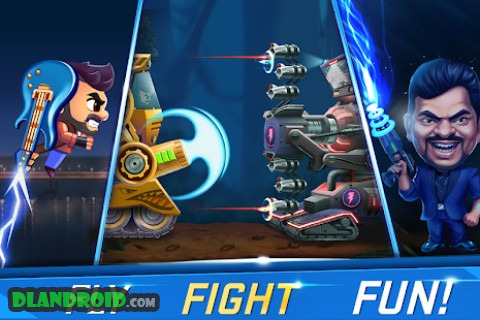 Jetpack Joyride India Exclusive – Action Game is a Action android game made by Mech Mocha that you can install on your android devices an enjoy ! 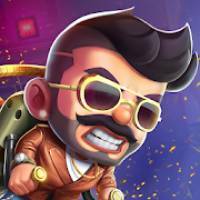 Fun action game with awesome jetpacks! Fight against Zakir & Biswa! 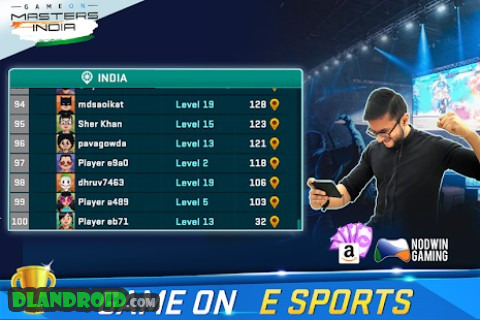 Jetpack Joyride, the global hit with over 500 million downloads, gets a complete makeover in this new version exclusively made for India. On older Android versions, the game needs the WRITE_EXTERNAL_STORAGE and READ_EXTERNAL_STORAGE permissions to temporarily store and read game content.